This unique arabica grows along the Malabar coast of India and dates back to the days of the British Raj. For centuries, the green beans were transported from India to Europe by wooden boats. The sea winds and humidity transformed the beans from fresh and green to aged and yellow. Surprisingly, it was this weathering process that produced the syrup flavored, pungently aromatic, sweet tasting coffee with low acidity that Europe grew to love. Today, to recreate the weathering process, the green beans are stored in warehouses that open up during monsoon season to create an environment similar to the one created on the old transport ships. 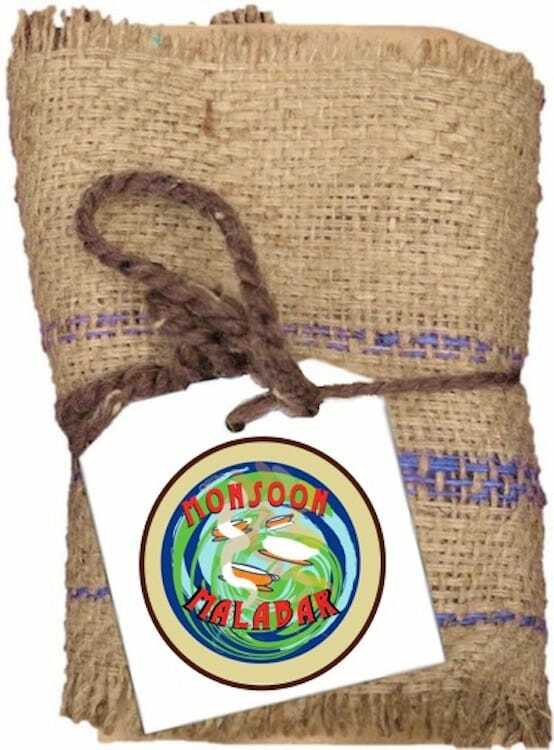 To read more about Monsoon Malabar check out our blog.